For centuries, the Chinese drank mainly green tea, leaving black tea to foreigners. However, in the past year or two they have become infatuated with black tea. 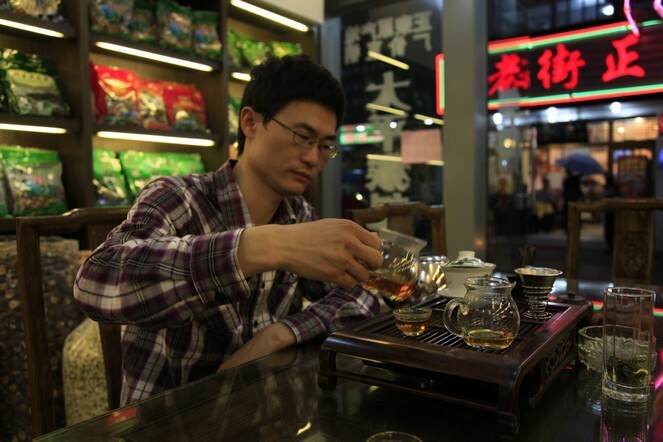 They call it Hong cha, due to the colour of the infused leaf, which is red; the best known here is called Jin Jun Mei. Of course, prices have rocketed, which happens every time our Chinese friends start a new trend.